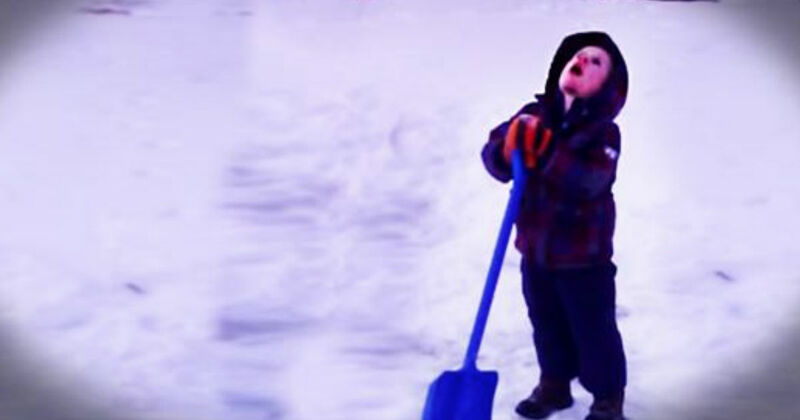 After 10 Minutes Of Shoveling Snow, This Little Boy Had Enough. And You’re Gonna LOVE What He Says! One for me…one for you! More and more malls and restaurants have become pet friendly but this really ‘takes the cake.’ Check out these restaurants that cater to our canines. These pups are living life to the fullest with their human buddies. LOVE IT!! Cafes and restaurants that cater to cats and dogs in the past usually had an agenda…adoption. Which is GREAT! 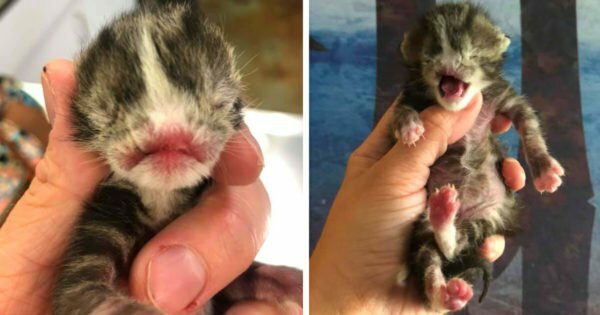 But if you already have a furry friend, maybe you would be interested in just dining or grabbing a snack with your buddy. 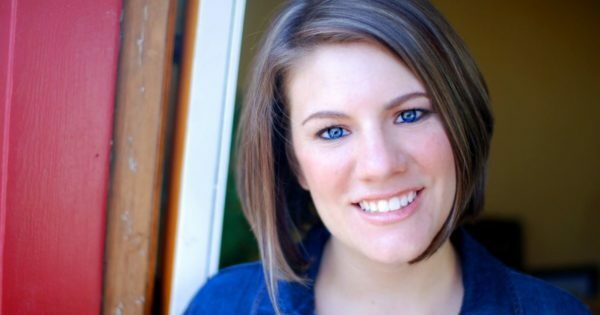 Well here are 15 restaurants that encourage you to do just that!! 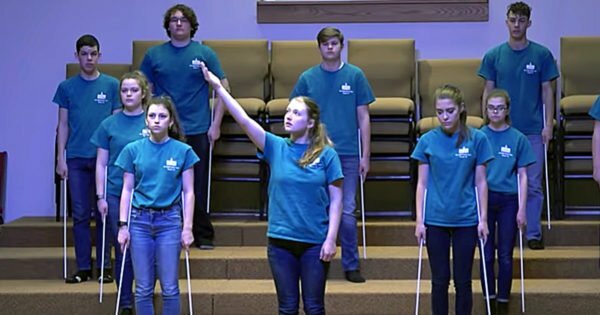 Check’em out. 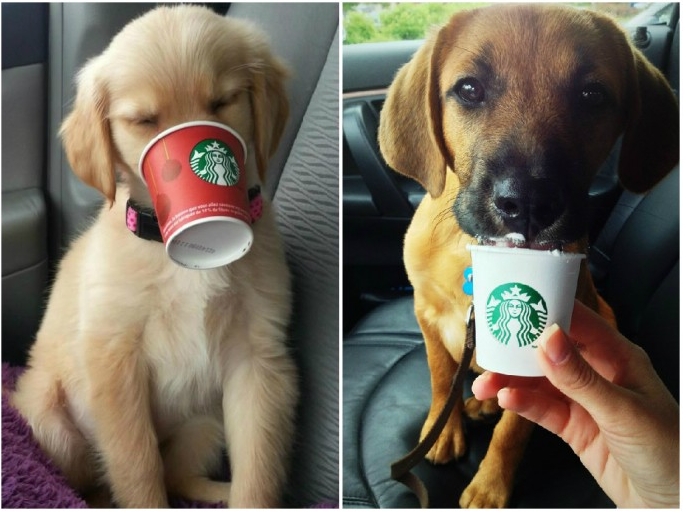 On their "secret menu," Starbucks has a Puppuccino. It's an espresso-shot-sized paper cup full of whip cream. 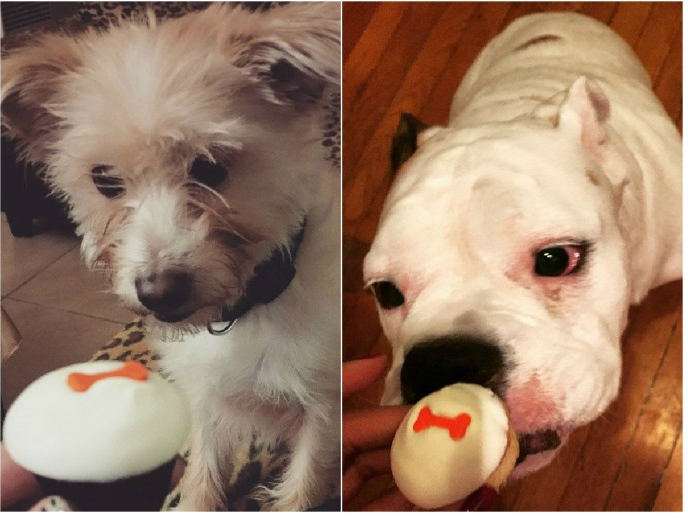 Some dogs are bothered by dairy, and your dog should probably not have one of these sugary treats every day, but for special occasions it's fun. 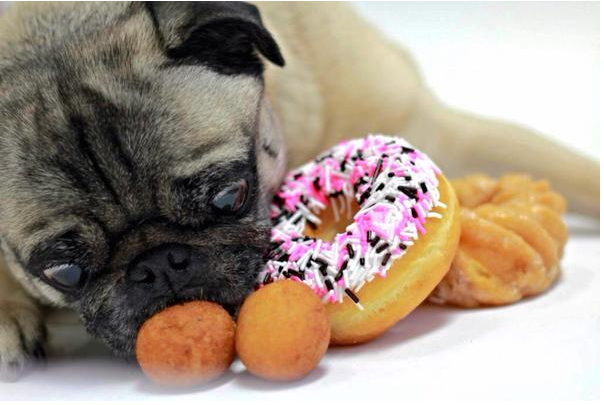 A coffee chain in Canada and the United States, Tim Horton's offers a sugar-free doggy version of their famous "Timbits," bite-sized doughnuts. They do limit you to one per canine customer. 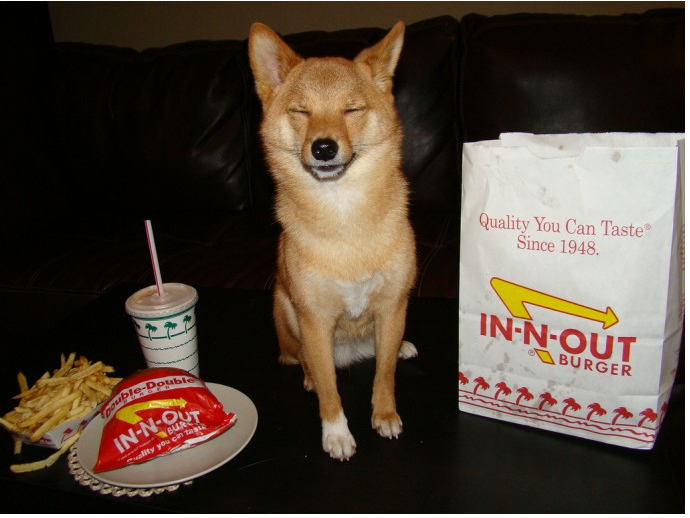 If you are lucky enough to live near an In ‘N' Out, you can order your dog a "pup patty," a plain hamburger patty without the salt, put in its very own doggy bag for your furry best friend. 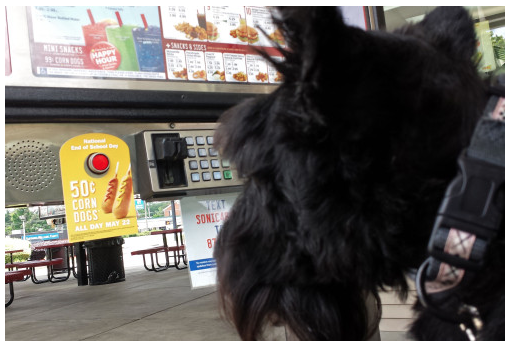 It makes sense that Sonic Drive-In would be pet-friendly since you never even step foot inside. 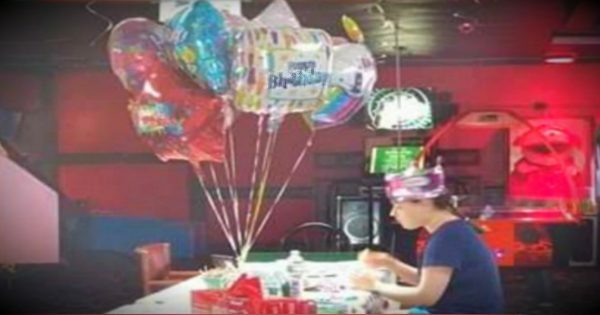 They're set up so that you order and eat in your car, or pop out and eat at their outside dining area. If you have your pet with you, they'll often bring you a doggie treat so you won't eat alone. 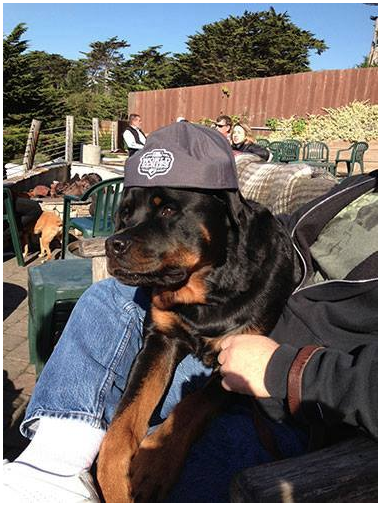 This fun restaurant, located in Moss Beach, California, has a full doggie menu with everything from kibble to a $16 skirt steak. Or even a hotdog if that’s the preference. Driving thru? 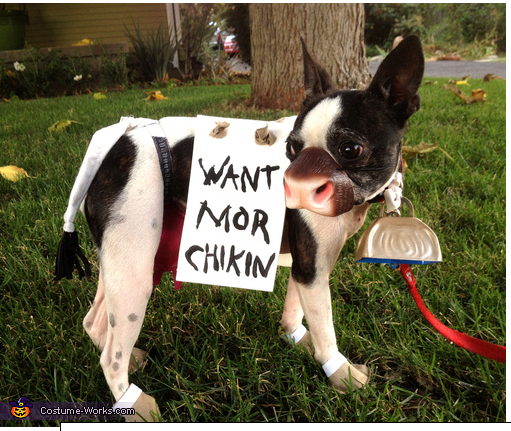 You just might be at one of the many Chick-fil-A locations in the country that gives treats to dogs who come with you thru the drive-thru window. All you have to do is ask. Why should you get to be the only one that jumps on the cupcake craze? 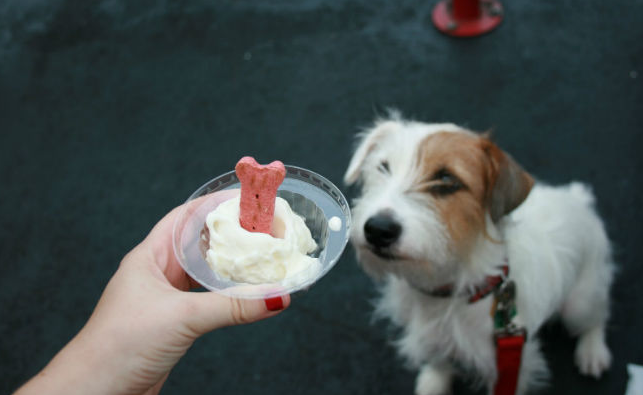 Sprinkles cupcakes has special doggie cupcakes on their menu that are sugar-free and topped with a yogurt frosting. They are available daily. YUM! This ice cream chain serves Frosty Paws, a dog ice cream made with soy at their Redondo Beach, California location. The rest of the chains offer “Dogsters” a vet-approved dog treat available in peanut butter and mint flavors. 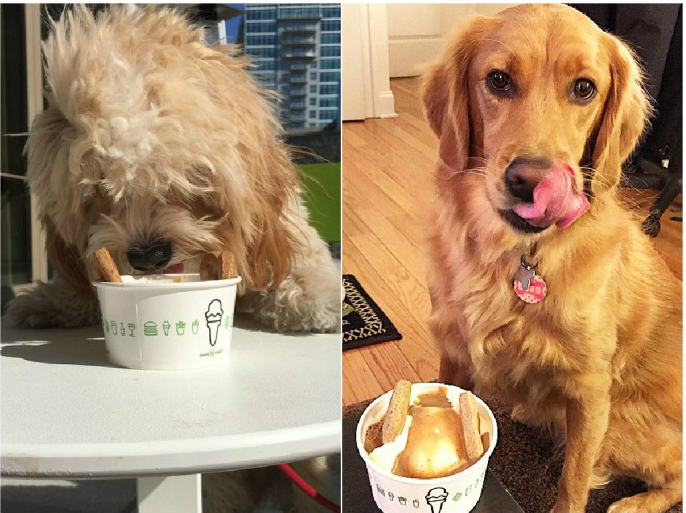 Ask for a "pup cup" and your dog will be treated like royalty with a free, small vanilla soft-serve ice cream cup topped with a dog treat. 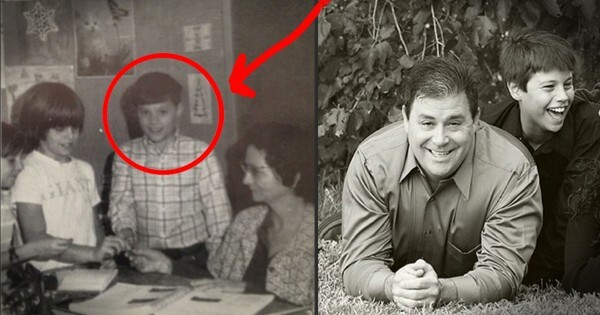 That’s funny! 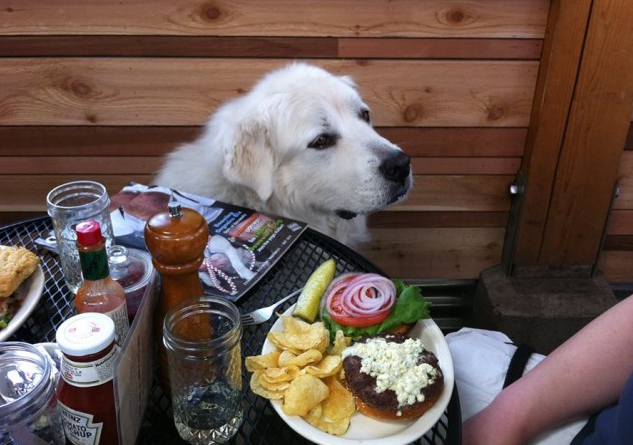 Located in Portland, Oregon, this café has their doggie items right on the menu. 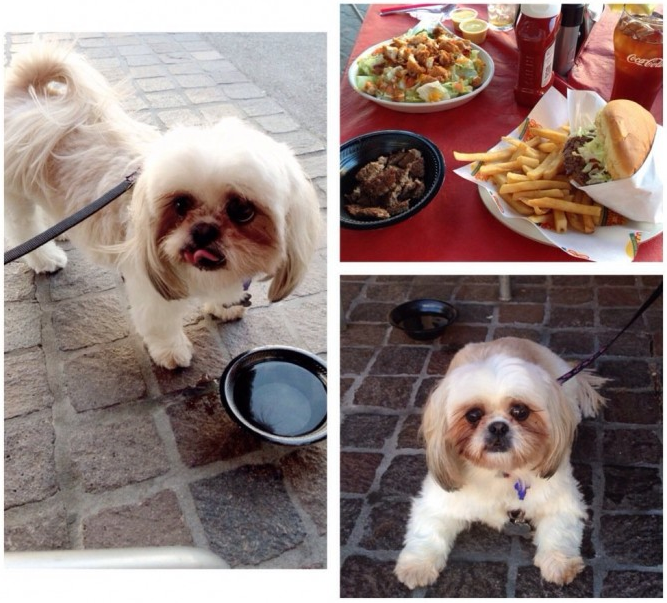 And every Tuesday is "Doggie Love Night" at the Shed - order a people item and you get a doggie item for free. Good to know! 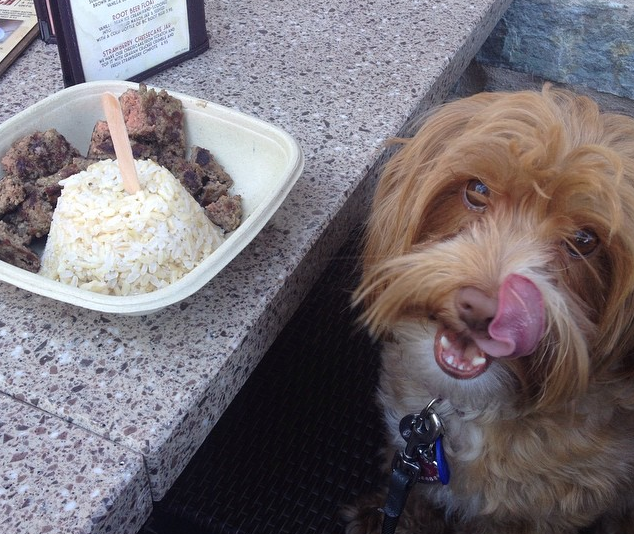 A restaurant chain in the Eastern United States has canine cuisine right on the menu. They have super cool offerings like the Pooch-ini, which is ShackBurger dog biscuits, peanut butter sauce and vanilla custard or the Bag O' Bones, a bag of five ShackBurger dog treats. 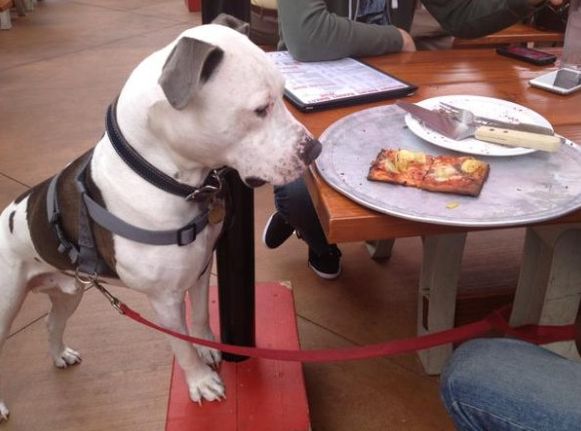 Lazy Dog Cafe is known for its dog-loving inspiration. Here, patrons are encouraged to sit in the outside patio and share meals with their doggies and mingle with other doggies. As you can see, a cut up piece of beef and a generous serving of rice are provided for your pup. 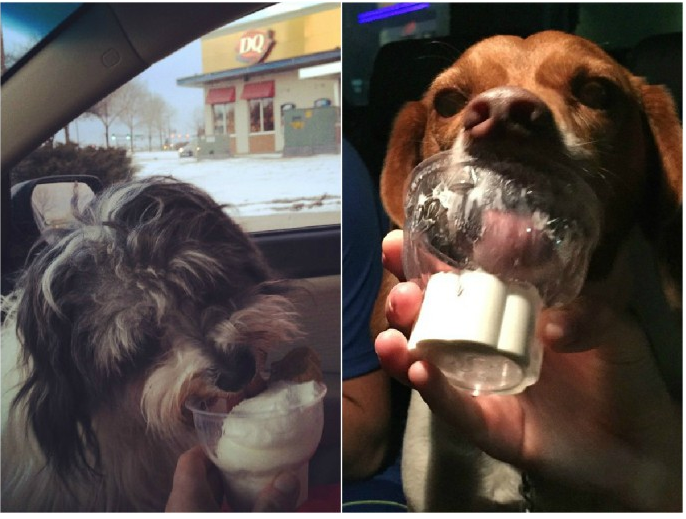 Culver's may be known for their "made-daily Fresh Frozen Custard," but they also have a tradition of offering milk bones to dogs coming through the drive-thru. 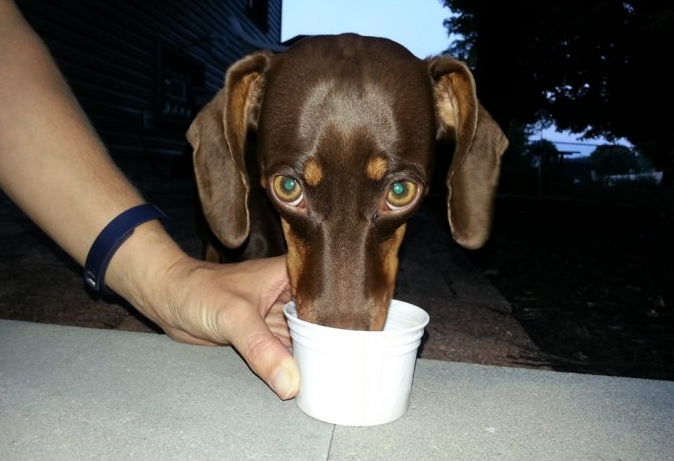 If you go to the right locations, your dog can also get their milk bone in a scoop of vanilla ice cream. So, the message is, enjoy your pooch (who is a special gift from God) and share a meal together!! Makes me want to take my pups for a walk in the sunshine! 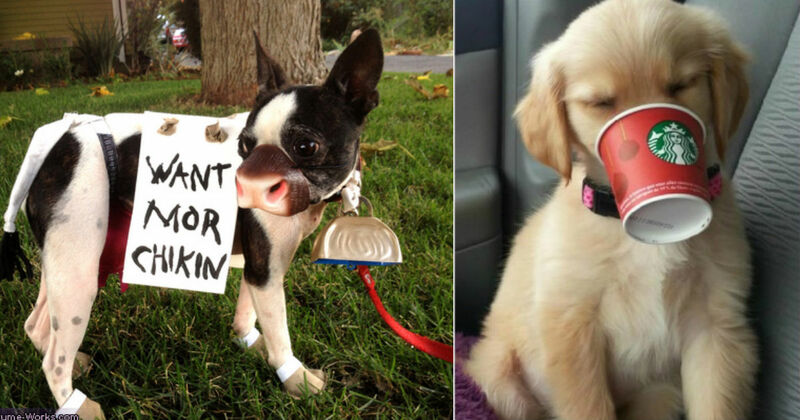 For another cute canine story, click here!